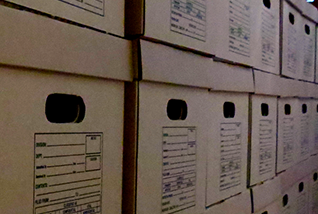 File Pro Records Management Facility was established in 1995 as a solution to a critical business need – the protection and secure disposal of sensitive business information. 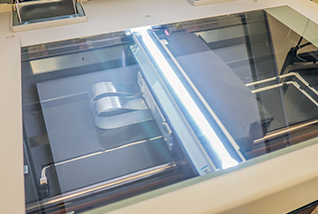 Today, File Pro boasts a full range of document management needs including storage, scanning, wide format scanning and document-hosting, hard drive destruction, electronic media destruction and shredding services. In an increasingly competitive business environment, secure document management is of paramount importance and governments are enacting legislation requiring the complete protection of identifiable personal information. The need for secure document management has never been greater. 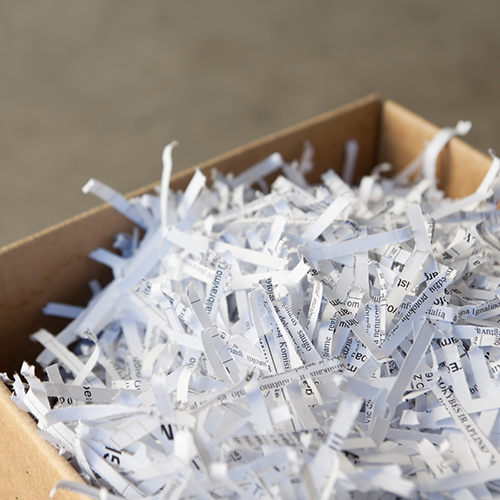 As an information security management company, File Pro Records Management Services aims to be a single source supplier providing: Records Storage, Indexing, New Box Sales, Scanning or Imaging, Wide Format Scanning, Online Document Storage, Courier Services, Hard Drive Destruction, General Media Destruction, Paper Shredding and any other Confidential Information Destruction. Please contact us for more information. Our Service Areas Are (in alphabetical order): Alamo, Alice, Aransas Pass, Beeville, Bishop, Brownsville, Corpus Christi, Donna, Driscoll, Edinburg, Falfurrias, George West, Harlingen, Ingleside, Kingsville, La Feria, Mathis, McAllen, Mercedes, Mission, Odem, Pharr, Port Aransas, Portland, Premont, Refugio, Rockport, Robstown, San Antonio area, San Benito, San Juan, Sinton, Three Rivers, Victoria and Weslaco.